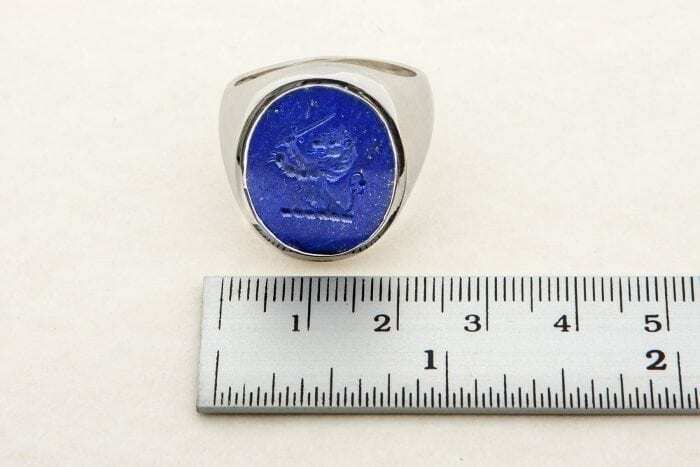 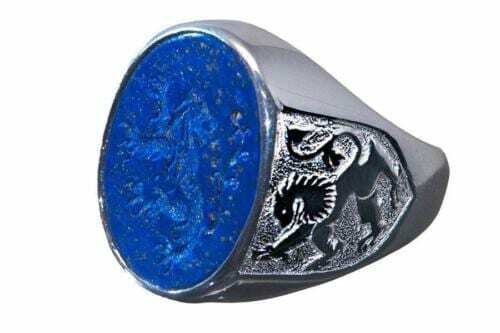 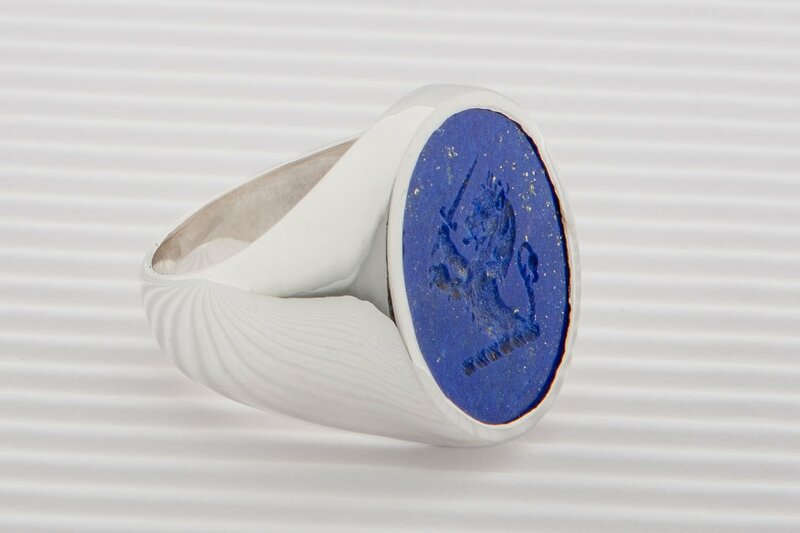 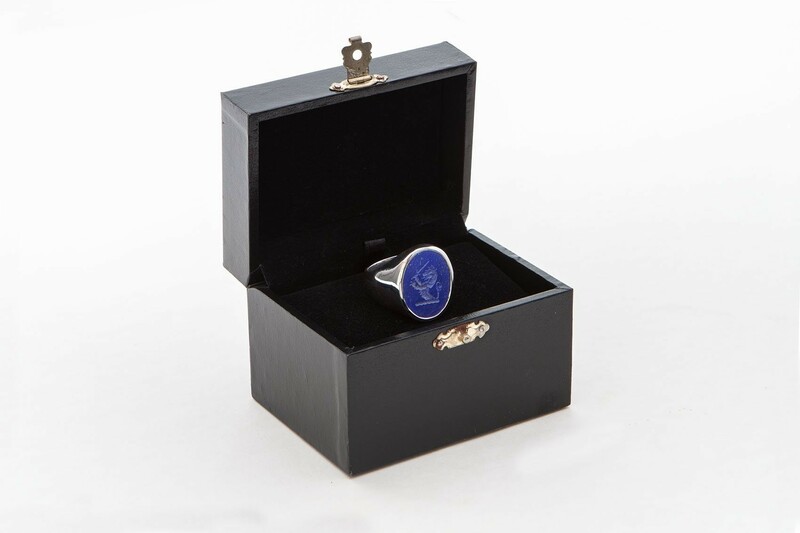 I engraved a well known lion family crest to an oval of beautiful lapis lazuli and mounted it in a sterling silver chassis to create this truly classic Family Crest Seal Ring. 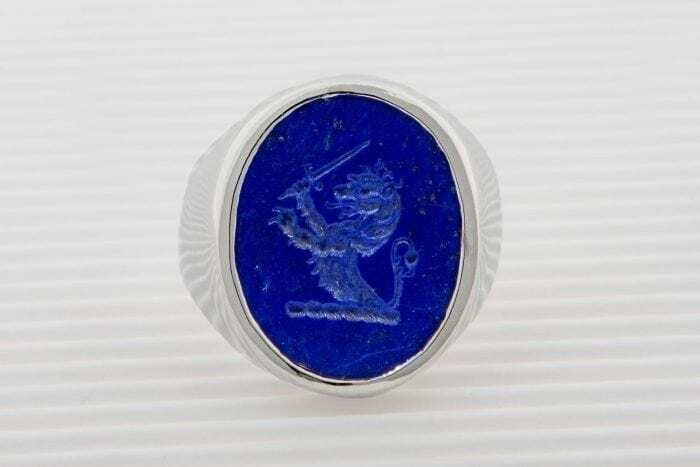 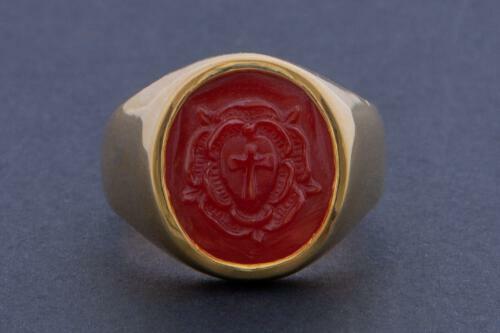 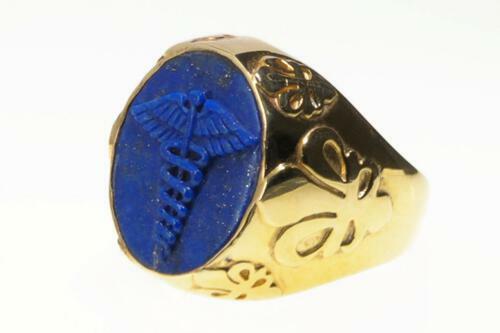 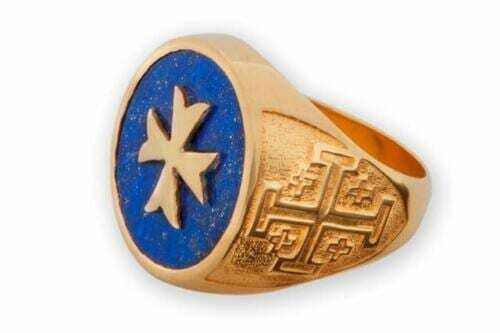 The idea behind this Regnas ring is to combine a heraldic, family crest motif. 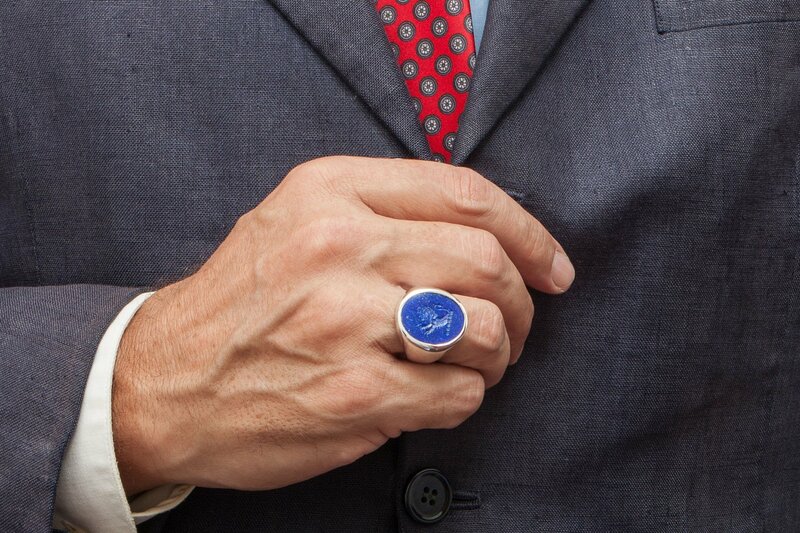 I always enjoy the combination of the rich blue of a good piece of genuine lapis lazuli and silver.